All the seasons have own significance and specialty. But, when it comes to going on a holiday trip to a favourite place, winter comes to our mind first. You can plan to visit the best holiday destinations in India with your family during winters. Children get some leisure from school due to Christmas vacation in schools; provide them the best opportunity to travel somewhere interesting with family. Moreover, unlike other western countries, places in India are not buried under snow all the time. You can choose destinations according to your suitability and affordability. There are snow-capped mountains, hill station and there are places where you can enjoy staying in resorts with family avoiding winter cold weather. The climatic condition of India provides you with the vast number of choices. 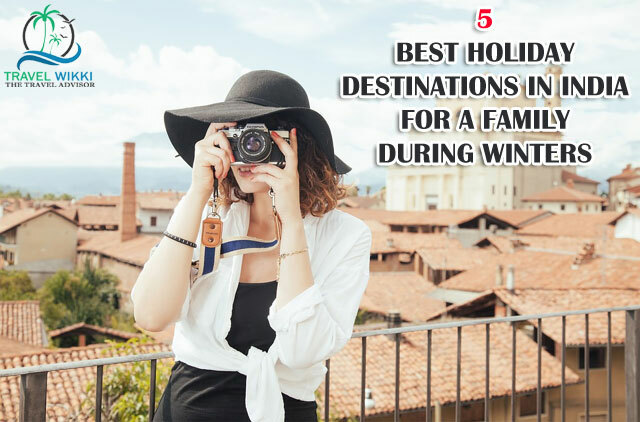 So, here we shall discuss in below line the 5 best holiday destinations in India for a family during winters. Special Attractions: Konark dance festival, Sea beach, Ancient temple architecture. Konark is one of the best places to visit during December with your family. The top-notch ancient architecture of the temple attracts more than thousands of pilgrims around the world. Besides the architecture, this place belongs very close to temple city Bhubaneswar. 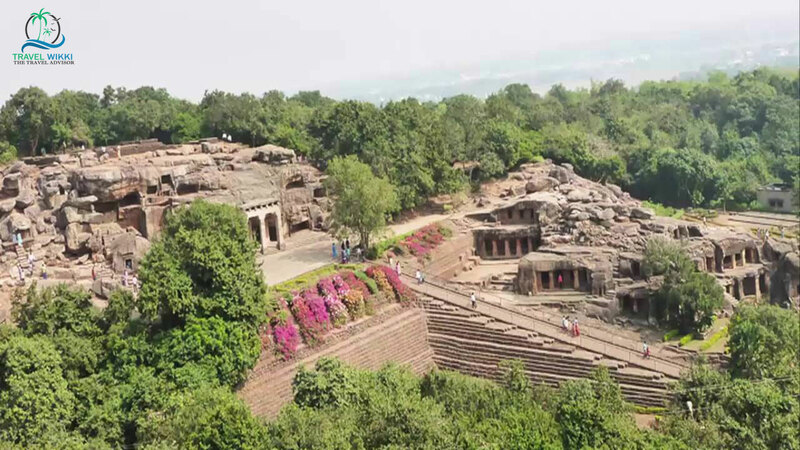 This will extend your opportunity to visit Khandagiri caves in Bhubaneswar and Jagannath temple in Puri. Furthermore, you can visualize the enchanting sea beach at Konark. The best thing for your family to visit this place in winter is you can enjoy the Konark festival celebrated every year in December. During Konark festival, best classical and folk dancers throughout India are invited to perform on stage. Most of the tourists visit the place during winter to have a maginficant view of the dance, sea beach and architecture. Do you want to avoid the extremely cold weather and looking for a warm destination to visit in December. I would love to suggest you the best destinations to travel in winter, which is Rajasthan. You can click pictures riding on camel with your family, which is a typical Rajasthan experience. The most promising attractions are the Amber fort, Mahrangarh fort and Udaipur’s Lake Palace. Most of the ancient forts and palaces are now converted into hotels. If you want to pleasure your sight with the beauty of the nature then Mount Abu hill stations is the place to visit. Make an early trip to Rajasthan so that you dont skip the PushkarMela as well. This melais celebrated during November, where countless pilgrims visit to showcase their culture and traditions. If you are looking for a place filled with nature and its enchanting beauty then Maghalaya is the best place to visit in winters. Meghalaya is one of the wettest places on earth with high rainfall. Therefore, this place is blessed with some amazing lakes and waterfalls such as Umian Lake, Elephant Falls, Nohkalikai Falls etc. This place can meet your spiritual need due to presence of splendid churches all around. Moreover, you can enjoy the Christmas vacation visiting this place. Besides lakes and falls, CherapunjeesMawsmai cave is one of the best tourist attractions in the north east India. 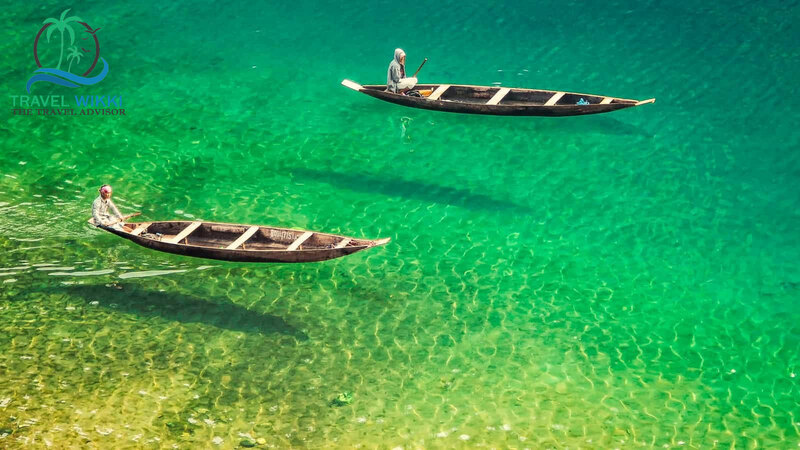 If you got a chance to visit Meghalaya, never skip an opportunity to seat on a boat inUmngotRiver. 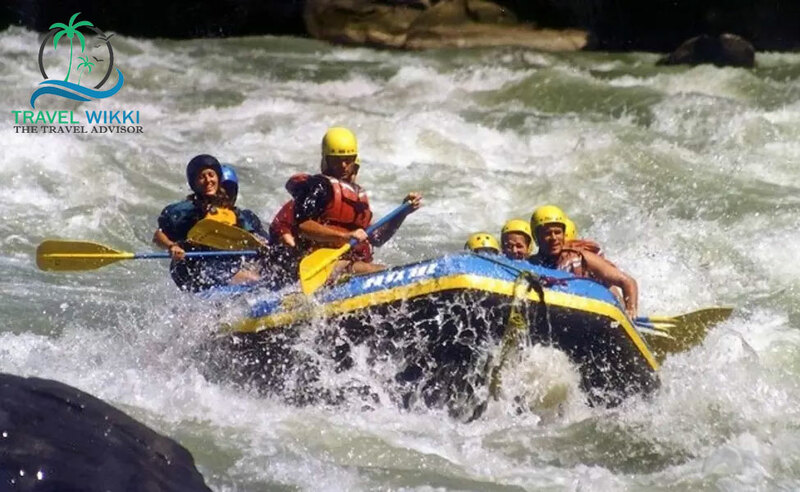 This river is one of the finest revers in north east India. You can easily see the clear picture of the river bed due to the extreme transparency of water. Kashmir is located in the northernmost region of India. This place is considered as the paradise of india. Therefore, you can visit this paradise once with your loved one. You can have lots of fun playing winter outdoor activities with your partner. Never skip the pleasant views of nature of gondola located on Gulmarg. Whether skiing on slopes or enjoying snowball fight, this place can provide you enough outdoor winter activities with family. 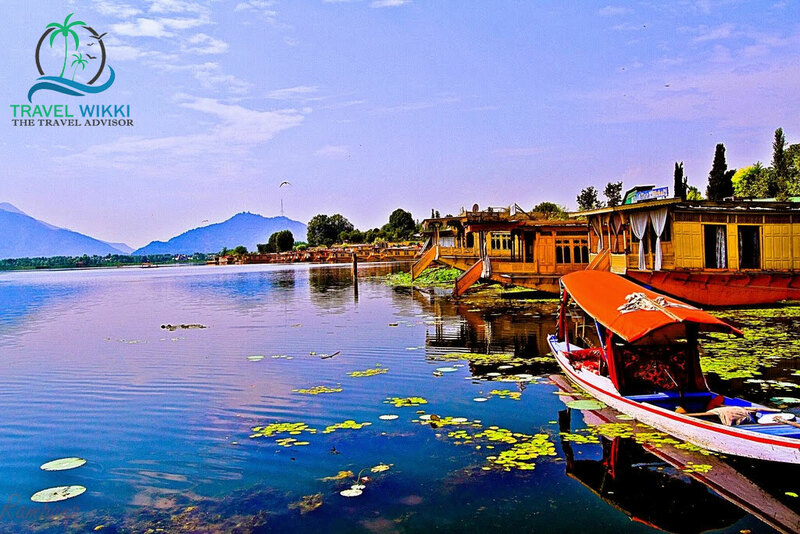 Moreover, Dal Lake and Mughal Gardens are the other major tourist destinations to visit with family during winter. You are a lover of skiing then you can try your hand with this outdoor activity. But, not all the place has got such features. We recommend you to visit Auli, located in the northern state Uttarakhand. Auli is the topmost winter destination for skiing in India. You can take part in the National championship of skiing, held every year in the month of January here. Moreover, you can get professional instructors to teach you the skills required for this outdoor activity. Besides skiing, you can visit Mana Parbat and Neelkant, the top tourist destinations in Uttarakhand. Very nice and informative post, thanks for sharing.